Hello everyone that reads this! 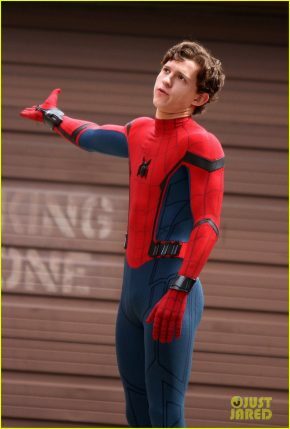 I recently had a chance to go see the newest and I have to say that they did the best in getting Peter Parker/Spider-Man. This all goes back to Sam Rami's versions were great but I always found something messing from the Spider-Man and this bugged me (pun not intended) I think with the other movies we either got a great Peter Parker or a great Spider-Man. With Tom Holland performance we where able to for once see both a dorky but accurate Peter Parker and Spider-Man in his infancy with learn how to use his powers and learn what makes a hero instead of the suit. I think this is a great lesson to be learned, I like the fact that he is still very new to everything that is happening to him and I know some people didn't like this but I think in infinity war and Spider-Man 2 he will be more fluid in using his powers.